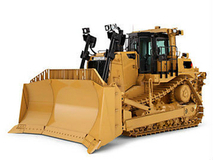 Al- SAMED TRADING Co. is a dependable, trustworthy and friendly name in the field of heavy-duty spare parts since 1982, catering to the needs of earth-moving, construction, power generating and agricultural sector in the Kingdom, and many neighboring Gulf Countries-specializing in Caterpillar®, Cummins® and Komatsu® For nearly two decades, our priority has been customer satisfaction; full value for every penny spent by the customer is provided by our careful planned high quality wide ranging stocks backed by widely experienced, courteous and service oriented staff. 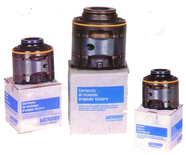 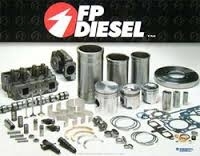 A man is known by the company he keeps, so, do our suppliers reflect our quality for our wide ranging needs of engine over-hauling, external fitting, electrical and undercarriage spare parts-both genuine and after market. 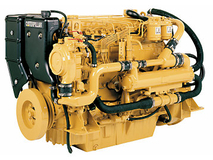 F.P Diesel of USA manufactures of engine parts and all type of gaskets for CAT®., Cummins®, and Komatsu® Engines. 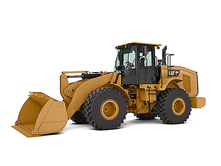 We are sourcing more than 20,000 items for engine parts, bulldozers, motor graders and loader, for the most popular machines like CAT.® Cummins® and Komatsu®.